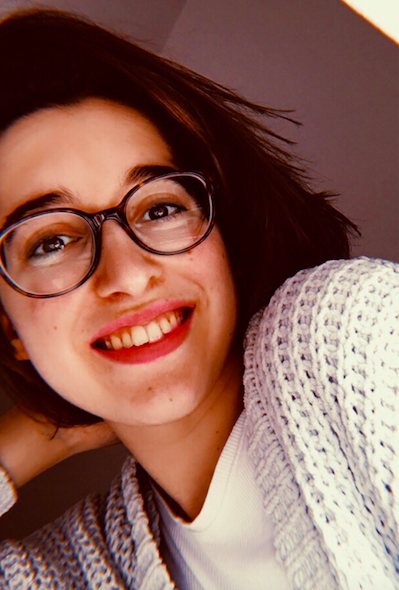 I'm back for a new post! I hope you're having a great day today!? 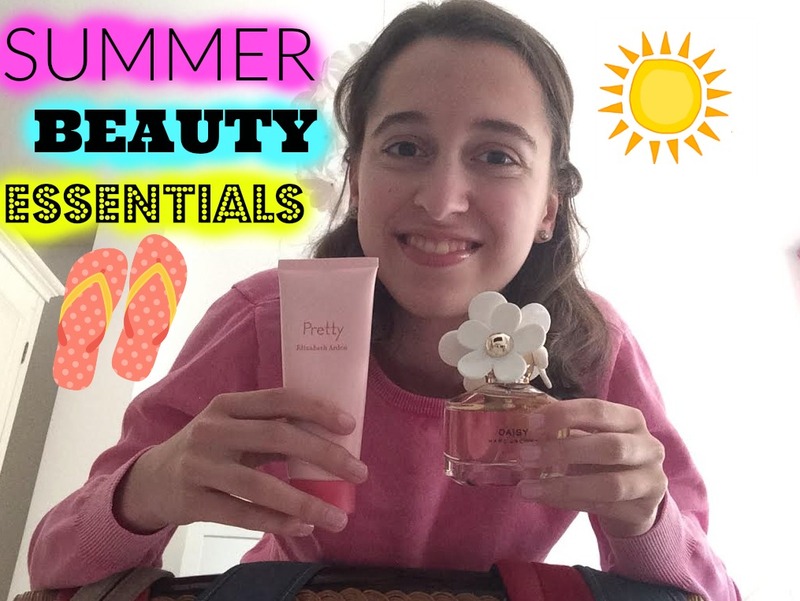 Because summer is coming up sooner than you think and time flies I thought it would be a fun idea to share my summer beauty essentials with you. Summer is my favorite season of the year and I can't stop looking forward to going to the beach all day, wearing my flip flops again and enjoying the sun. Let's get started! 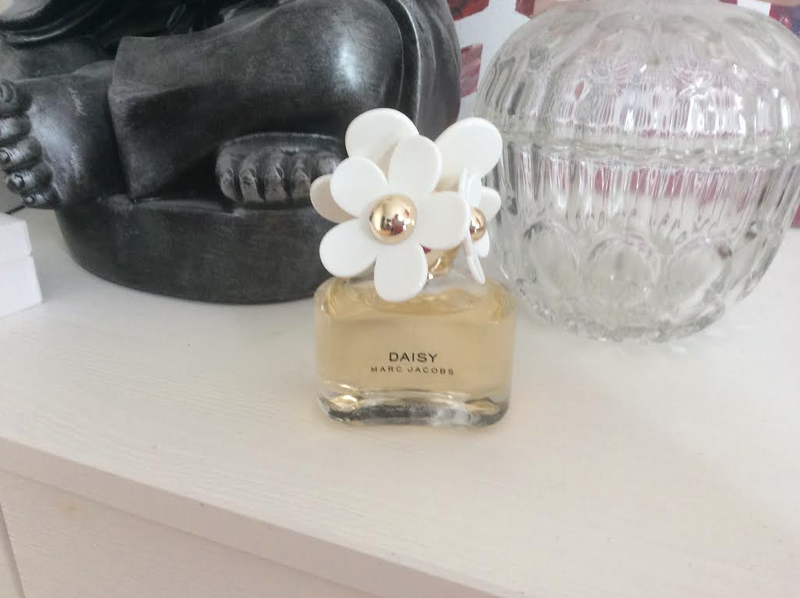 My first beauty essential for this summer would definitely be my Marc Jacobs perfume called Daisy. I have it now for a very long time and it's one of my favorite perfumes right now. The scent is soft and smells like a flower, perfect to wear everyday and for the summer too. The bottle is very cute too because it has little daisy flowers on it. Next I have the Loreal black buster eyeliner. What I love about this eyeliner is that it's very easy to apply because it's like a pencil. It's very handy to have with you and quick to apply. What I love to do when it's hot and sunny is just applying the eyeliner in combination with some mascara and a soft lipgloss and the look is already complete. I don't like to wear a lot of makeup during summer and that's why this eyeliner is really my summer essential. Another essential is my rituals smooth lipgloss. It looks really natural and is easy to wear and apply. It's with little sparkles and the color is dark orange. It looks really cute and it's easy to bring with you because it's in travel format. 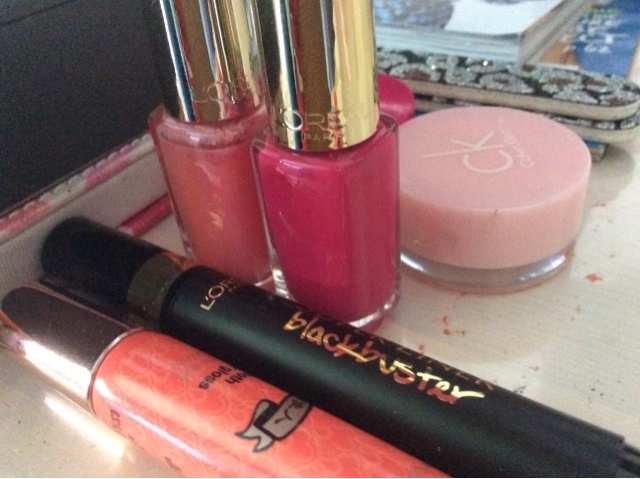 Than I have my Loreal nail polishes which I absolutely love so much! I bought them at the airport in Amsterdam in a package of three. But I lost the third nailpolish I think, I still haven't found it... But one is in light orange which is very cute and a happy color and the other is dark pink which is also very cute for your toes. A beauty skincare brand that I like very much is called Embryolisse. Maybe you've heard of it before but basically it sells moisturizers and products to clean your skin. 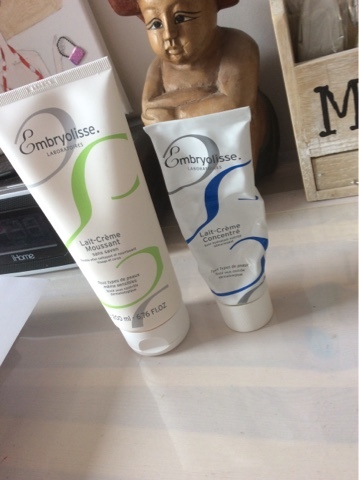 The products I use right now are the Embryolisse Lait-Creme Moussant and the Lait-Creme Concentre. The first one is to clean your skin. It's a foaming cream-milk and for all skin types. It's for your face and body but I only use it for my face. Ingredients are for example sweet almond oil and Shea butter. 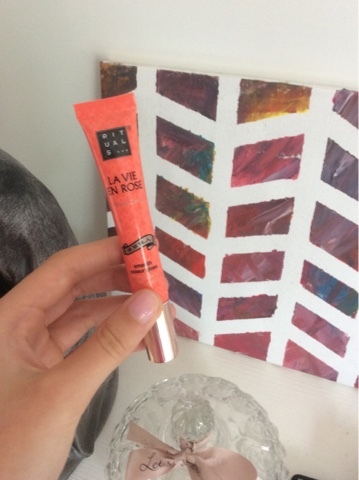 When you apply it it feels really soft and afterwards I apply the creme Concentre to prevent my skin from getting dry. The creme is also used by models as moisturizer and the basis for the makeup. 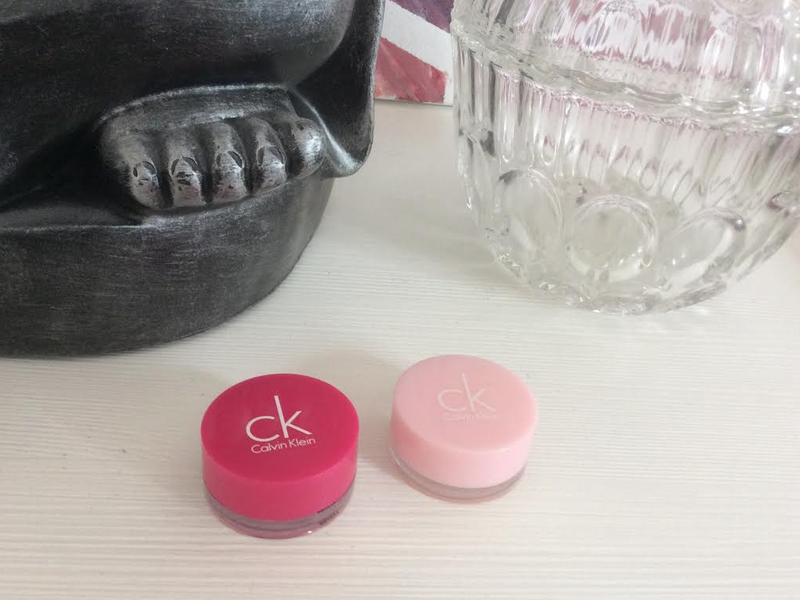 My next essential would be my Calvin Klein lip balms. I bought them on Amazon Uk online and thought they looked really cute. One balm is in soft pink and the other in a darker pink. I love to wear them and they one of my favorites. After being in the sun all day your need to to extra care of your skin. What I love to do after showering is applying some body lotion. The body lotion I love right now is from Elizabeth Arden and is called pink. Your skin feels very soft afterwards and your feel extra good because you take care of yourself. 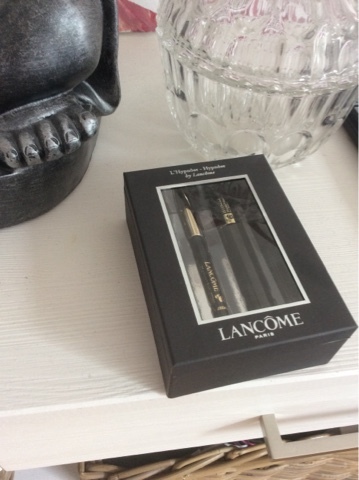 My last summer beauty essential is my eye pencil and mascara travel duo. I got it for free because I bought something in the drugstore and it's really an essential for this summer. 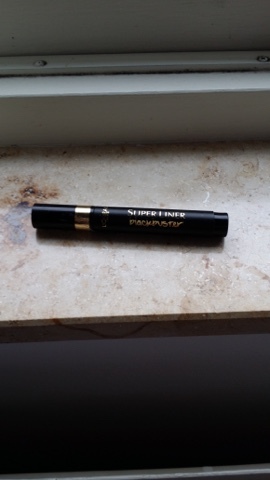 The pencil is very handy and the mascara looks very good too to create a little extra volume. It's from the brand Herome-Hypnose. I hope you enjoyed reading my post! Make sure to subscribe to my blog and share this post! 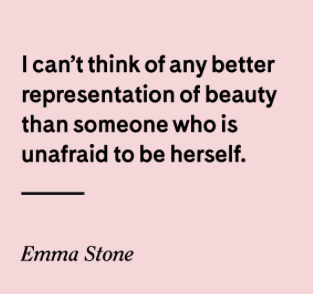 What is your beauty essential for this summer? May beauty favorites | New Youtube Channel!